Wake up, die, wake up repeat. 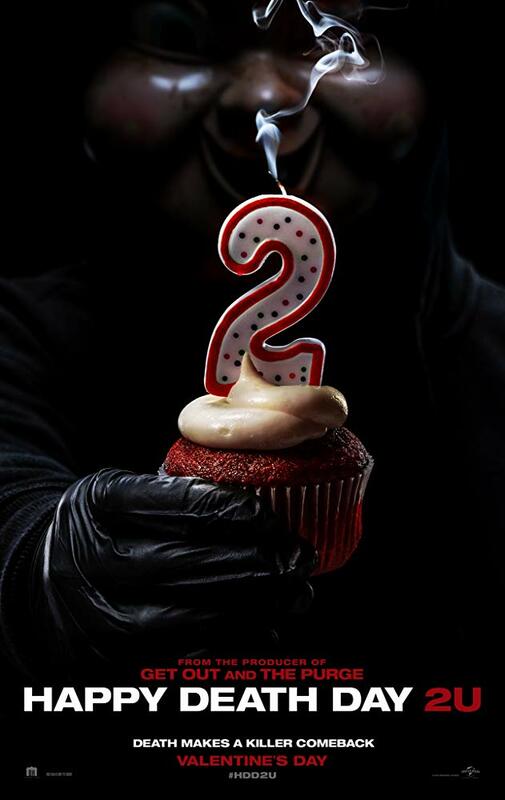 Check out the trailer for Happy Death Day 2 U. The film will be released on February 14, 2019 (UK & USA). If you haven't seen the first film go watch that because this trailer has a big spoiler for the first film. The film stars Jessica Rothe, Israel Broussard, Ruby Modine, Gregory Butler. Christopher Landon writes and directs. Tree Gelbman (Rothe) discovers that dying over and over was surprisingly easier than the dangers that lie ahead.